Shazam sure didn’t waste any time releasing an update to its official iOS app to take advantage of a new feature in the recently released iOS 9.3 that’s relevant to its music identification and discovery service: the ability for third-party apps to access playlists on Apple Music. If you’ve updated both your device to iOS 9.3 and the Shazam app to its latest version (9.4.1), you’ll now be able to add any track from Shazam to any of your playlists on Apple Music. 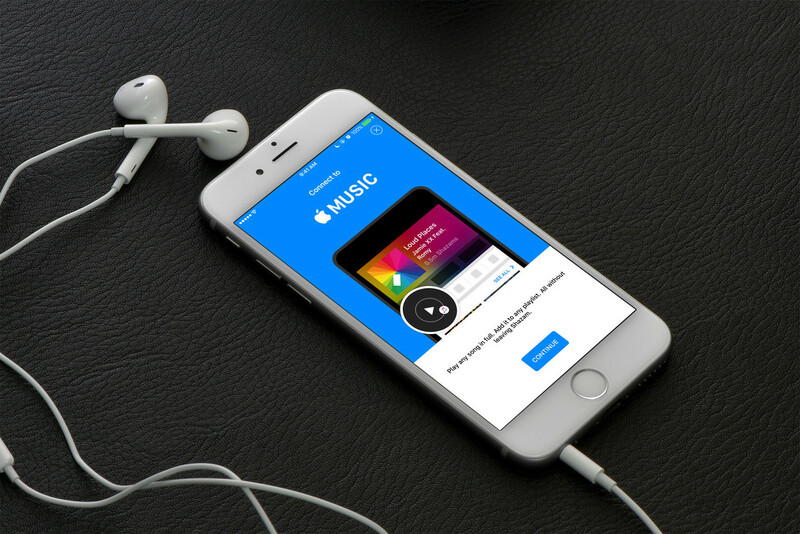 You need to be subscribed to Apple Music, or be within the service’s free three-month trial period, to connect Shazam to Apple Music. Connect Shazam to Apple Music. 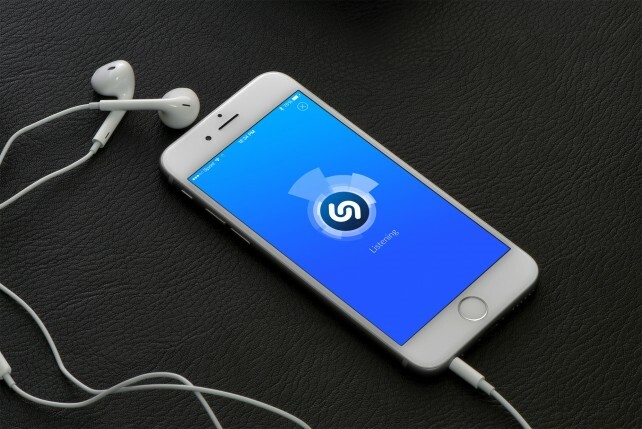 You can now add a Shazam track to any of your Apple Music playlists. As before, Shazam’s Apple Music integration also lets you find all of your Shazam tracks saved to a “My Shazam Tracks” playlist in Apple Music, and listen to any song in its entirety through Apple Music without leaving Shazam. 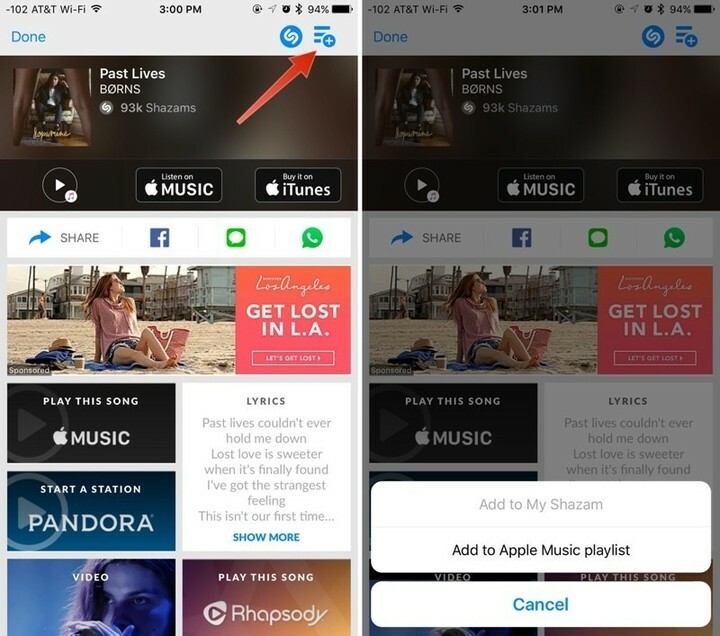 Shazam’s Apple Music integration is similar to the app’s integration with Spotify, which allows adding of any Shazam track to any Spotify user playlist, finding of Shazam tacks saved to a “My Shazam Tracks” playlist in Spotify, and listening to any song in full through Spotify without having to leave Shazam. 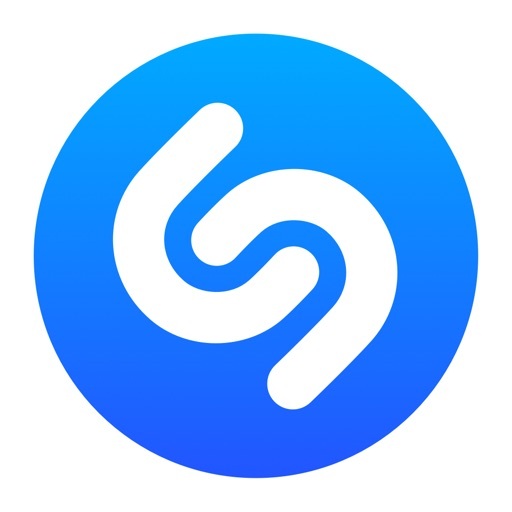 Shazam can connect to only one service at a time; it can’t be connected to both Apple Music and Spotify at the same time. If it’s already connected to one service, it has to be disconnected from that service before it can be connected to the other service. 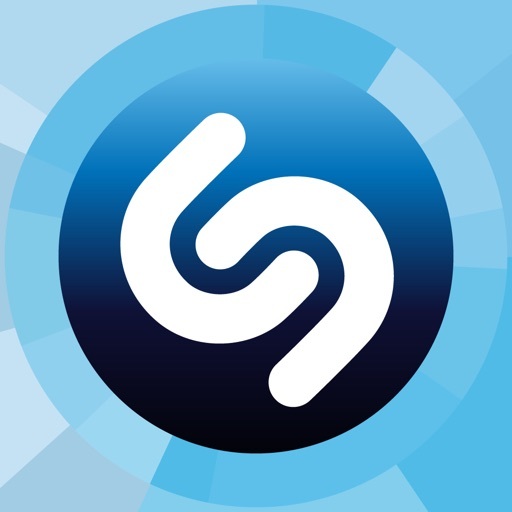 Shazam is available on the App Store for free. 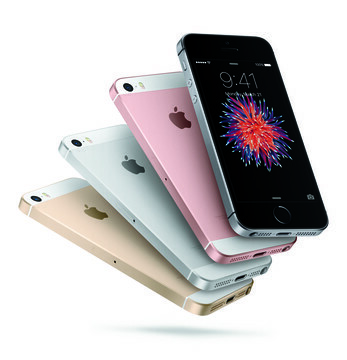 It’s compatible with iPhone, iPod touch, and iPad running iOS 7.0 or later. As mentioned, Shazam’s “Add to Apple Music playlist” feature requires iOS 9.3. 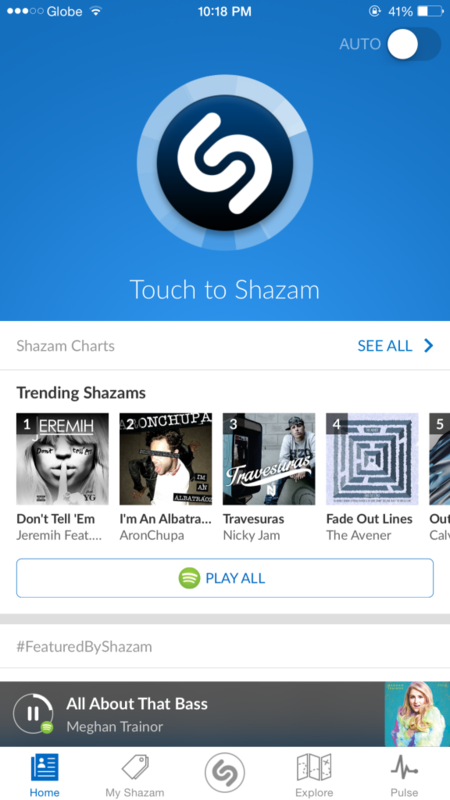 Shazam offers a $6.99 in-app purchase for removing ads. 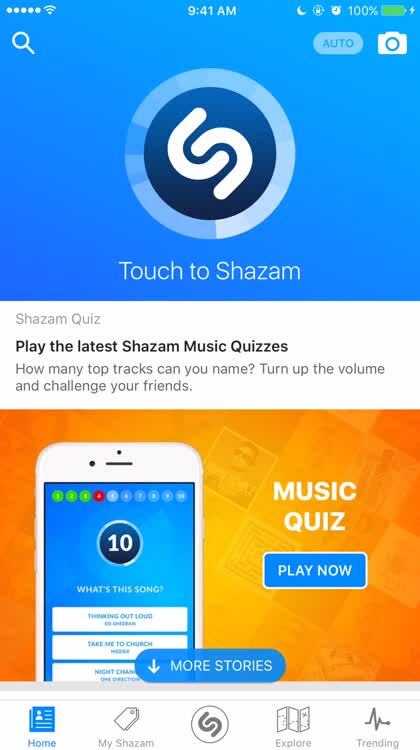 A separate ad-free edition of the app, called Shazam Encore, is also available on the App Store for $6.99, but it’s yet to be updated with improved Apple Music integration. Both Shazam and Shazam Encore were updated earlier this month with support for syncing Shazam tracks.